Too long and baggy. So returned. Require an additional button in the cuffs for smaller wrists. 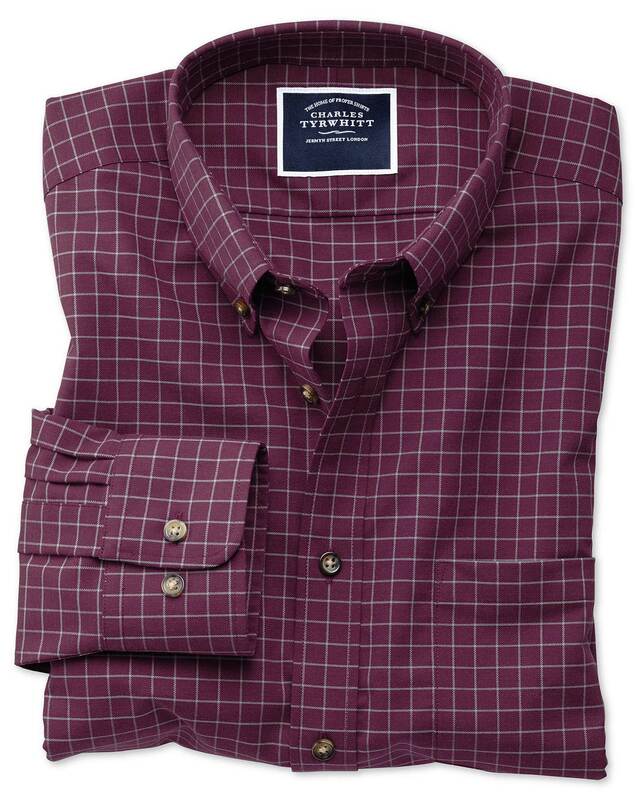 Response from Charles Tyrwhitt: Thank you for your feedback; many of our Casual shirts do come with adjustable cuffs but our Formal shirts generally do not have this feature. While we cannot promise any immediate changes, your comments have been passed along for us to consider for the future.